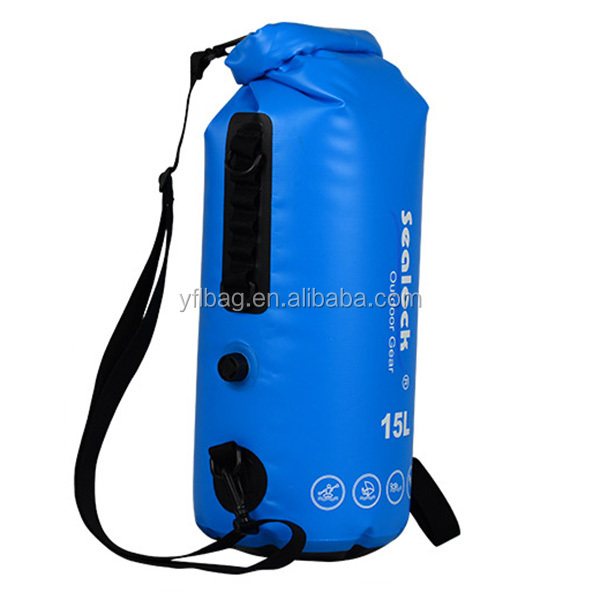 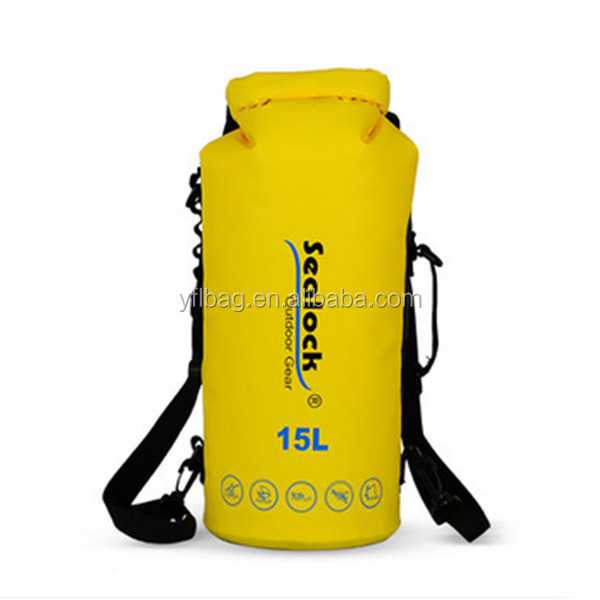 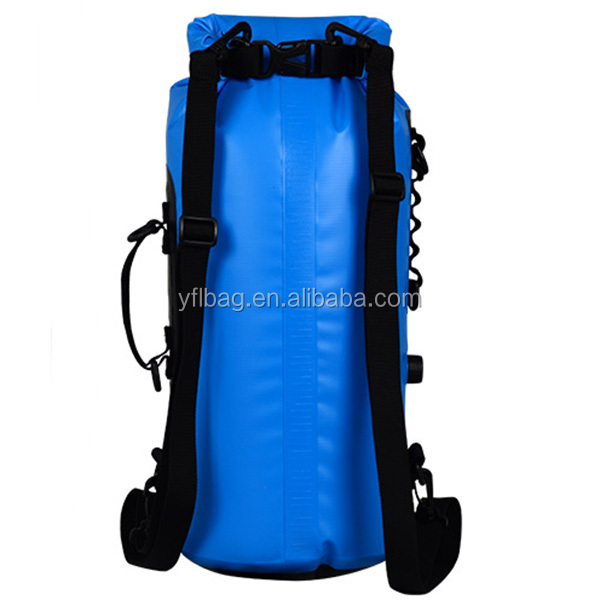 1.Q: May I get sample dry bag 500d pvc with shoulder strap for test quality ? 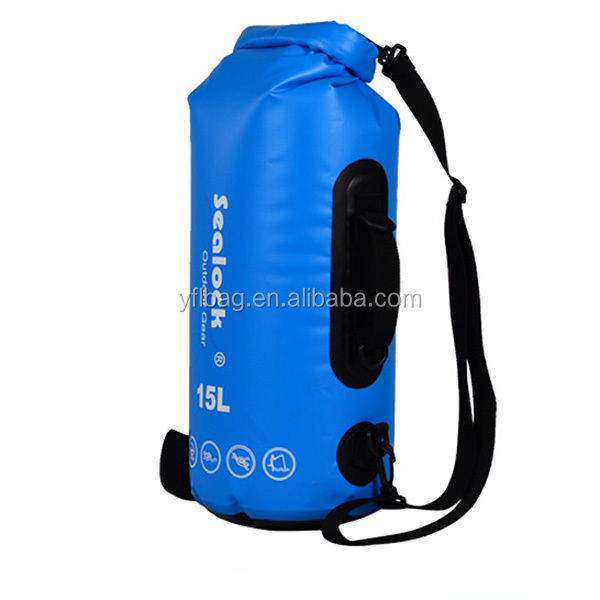 --Re:Sure, we are glad to offer you sample waterproof bag for quality test. 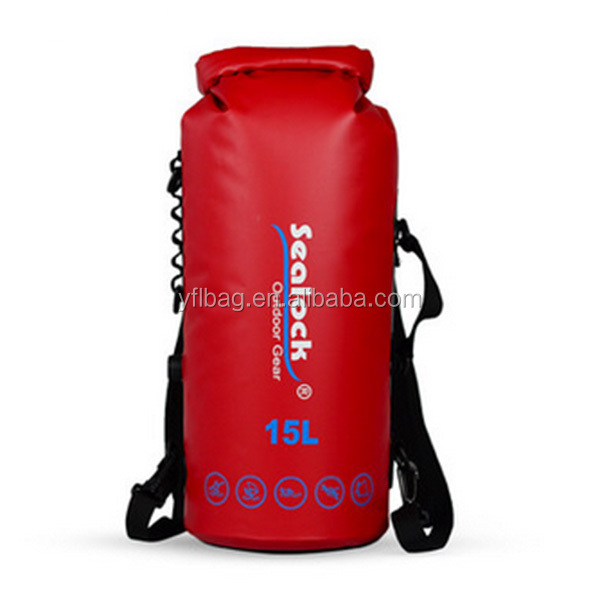 3.Q: Can we have our logo or company name to be printed on your dry sack or the package? 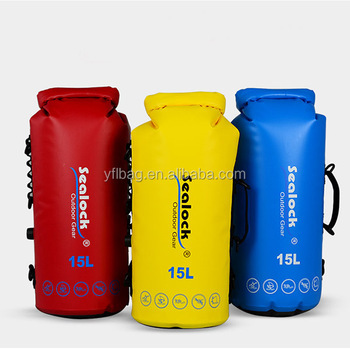 4.Q: What's your usual payment term for waterproof bag ? 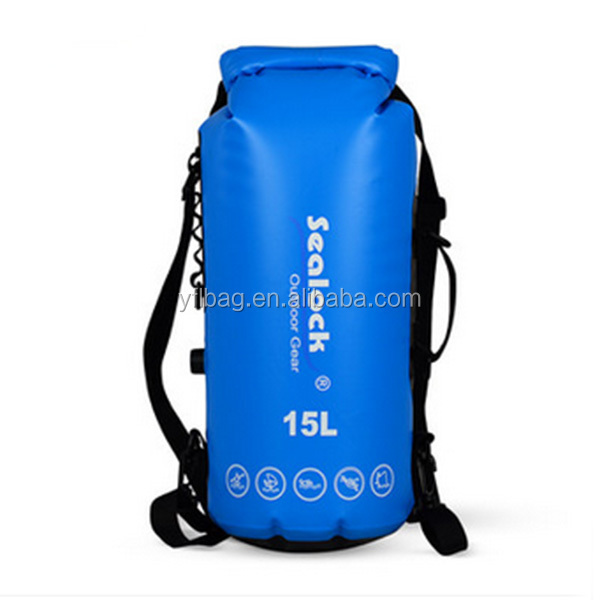 5.Q:Can you help offer UPC barcode and deliver the waterproof bags to Amazon warehouse directly ? 6.Q: Are you trading company or manufacturer ?